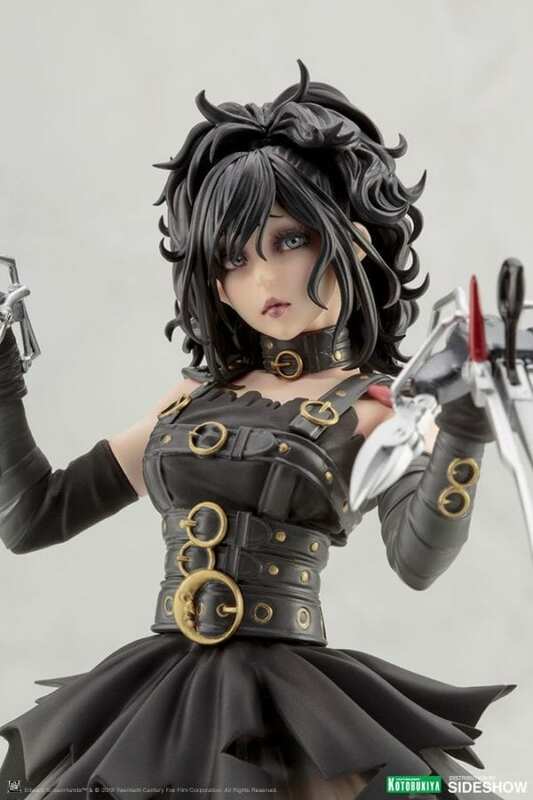 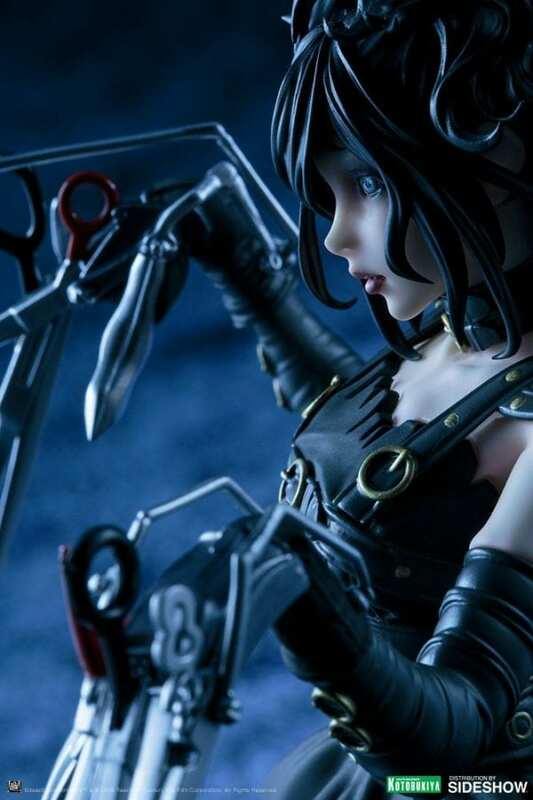 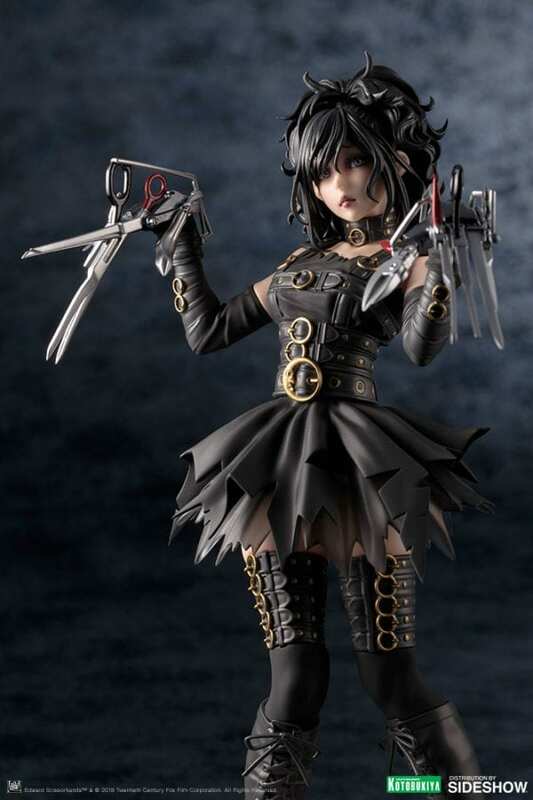 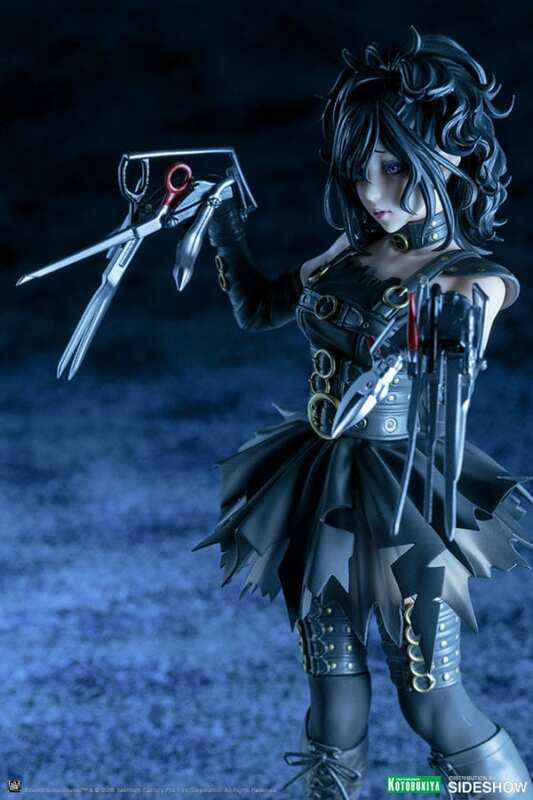 Kotobukiya brings a bold new direction to their popular Bishoujo Series with the Edward Scissorhands Statue! 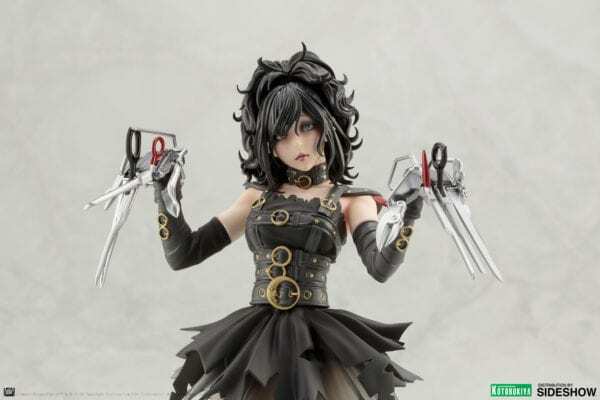 Based on a new character interpretation, this Bishoujo statue is sure to make a big impression with her stunning looks and creepy scissor hands. 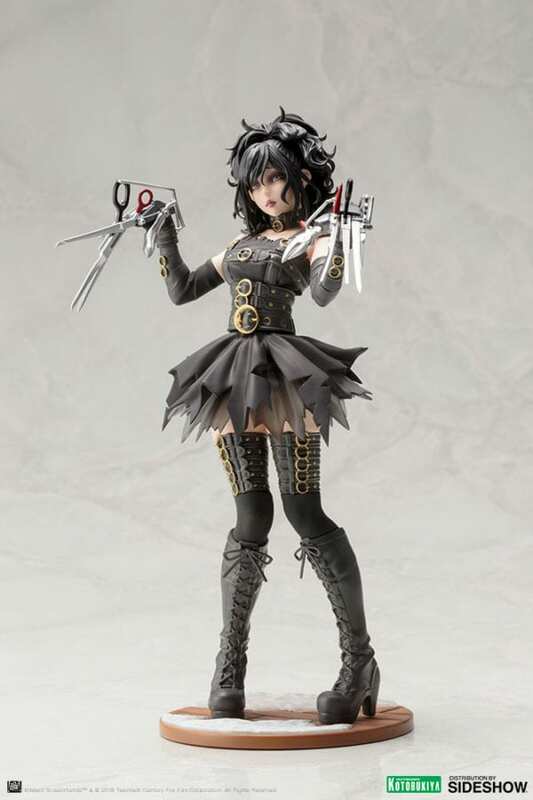 Standing over 9 inches tall in 1:7 scale, Edward will feel right at home in your Bishoujo collection.